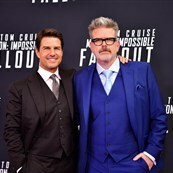 Mission: Impossible – Fallout is the most successful installment of the Mission: Impossible franchise, which turns twenty-three years old this year, to date. (You guys, M:I is getting its master’s degree, aww! Time flies!) It also brought in over $790 million worldwide, making M:I exactly the kind of franchise Paramount needs, since they bet all their money on Transformers and passed on Marvel back in the day (still makes me laugh). 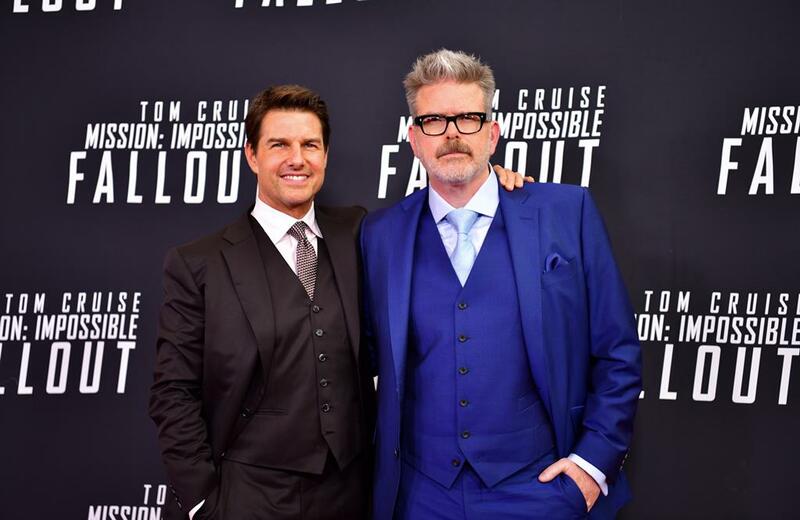 With this success fresh in the Paramount accountants’ eyes, the studio has closed a deal for Christopher McQuarrie to return to the franchise—the first director to do so—to make the next two M:I movies. McQuarrie will be writing and directing Mission: Impossible Eleventy and Mission: Impossible Oneteenth, with the first film due in 2021. The most precious detail in the report is that they plan to shoot the two movies back-to-back, “not unlike the final two Avengers sequels”. Wait, what’s that noise? Is it the faint echo of hysterical laughter drifting down from the Disney lot? Someone at Paramount should call literally anyone at Marvel and ask how they’re holding up. Franchise films have been shot back-to-back since Superman and Superman II back in the 1970s, although that is a famously disastrous example, so it’s hardly unusual. It’s just that filmmaking is hard enough, and making big franchise films is especially hard enough, and combining productions is just like, well. Tough to find a combined production that doesn’t have, at the very least, plenty of bathroom crying jags attached to it. The second most precious detail in the report is that they plan to “start shooting sometime in 2019”. Totally ignoring that that is a rather short runway for such an ambitious undertaking, that means Tom Cruise will roll off Maverick: Legend of the Skies and go right into shooting Mission: Impossible Eleventy with little to no break. He will then work on those movies for approximately a year (based on average production time for one large-scale franchise production). I mean, I guess. If anyone can do it, Tom Cruise can do it. And now that I’m looking around, it’s not like he really has anything else going on.